בוקספר ספרים יד שניה A neat big book with big fashion photos by Versace. Book measures 37x27centimeters. 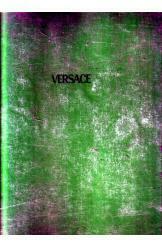 A neat book with big fashion photos by Versace. Book measures 37x27centimeters.